The program is FREE. 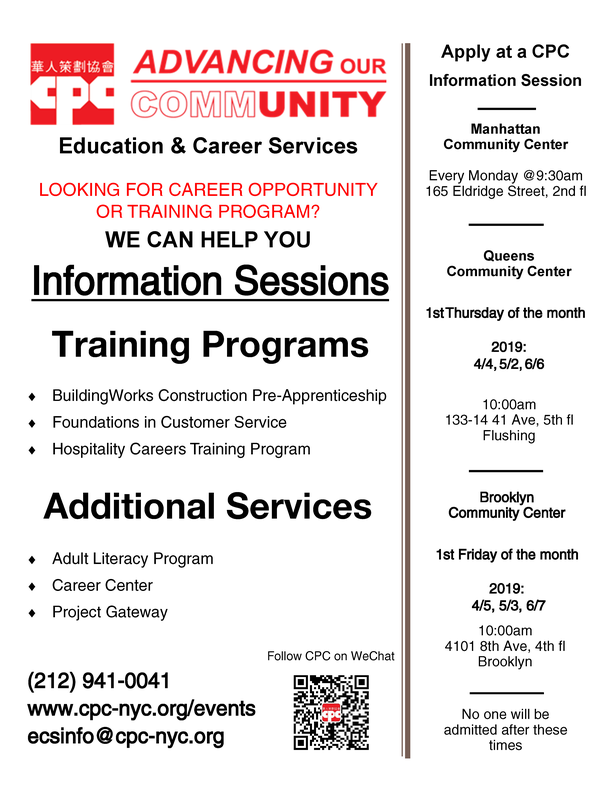 Applicants for the upcoming cycle must register with CPC during an information session. 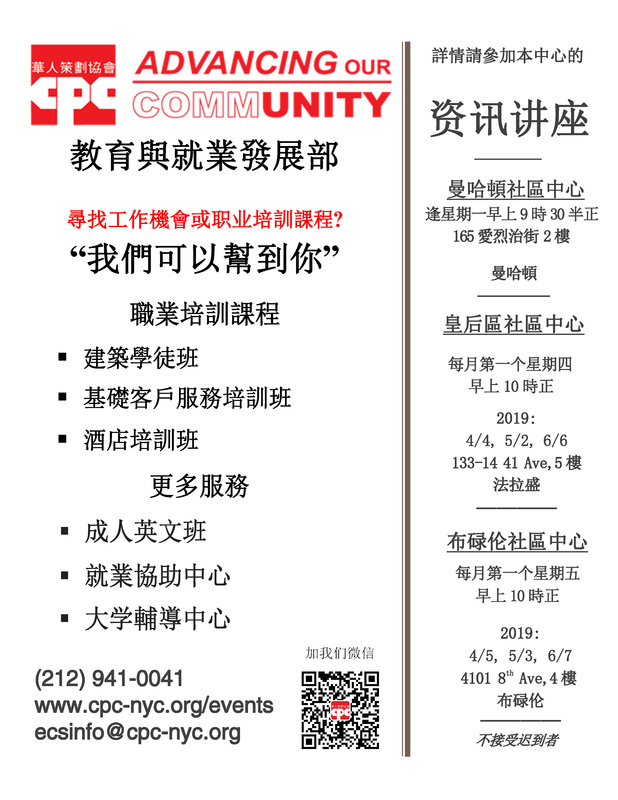 The application deadline is May 10, 2019. 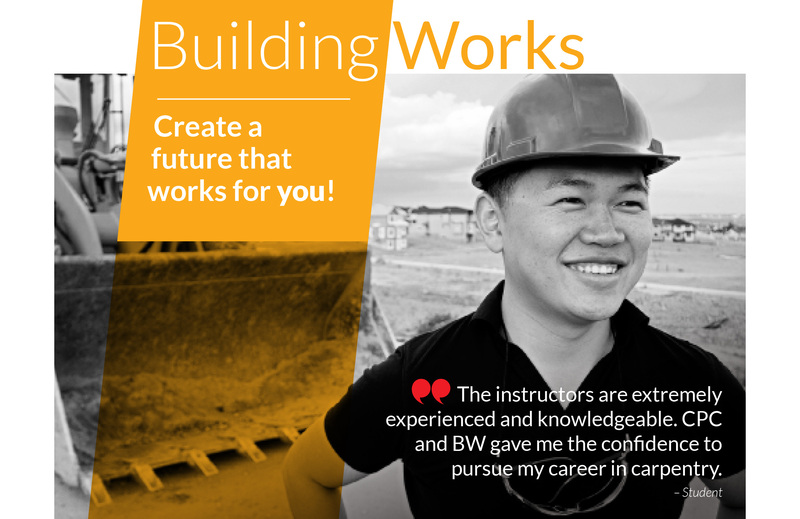 Learn more about BuildingWorks Construction Pre-Apprenticeship Training here!